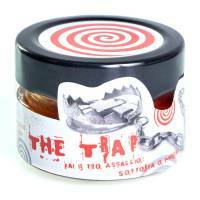 Hot chilli sauce made by fresh Fatalii Gourmet Jigsaw chilli purely. 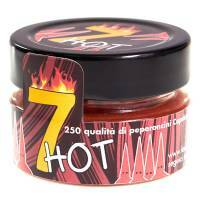 7 Hot chilli sauce is consisted of 250 varieties chilli peppers. Fresh hot chilli sauce made by 100% Naga Bubblegum. 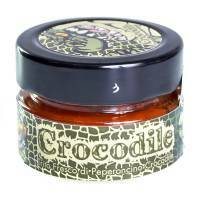 Hot chilli sauce made by Crocodile chilli. 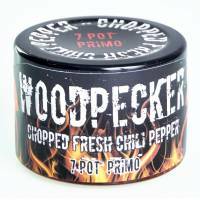 Woodpecker is a hot chilli sauce made of 100% 7 Pot chilli. 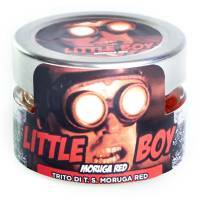 Little Boy is a hot chilli sauce made of 100% Trinidad Scorpion Moruga Red. 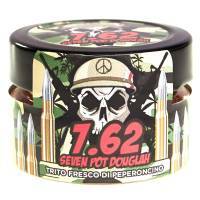 This hot chilli sauce made of 100% 7-pot douglah. 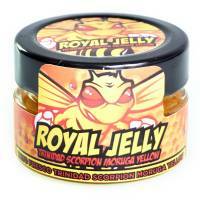 Royal Jelly is a hot chilli sauce made of 100% Trinidad scorpion yellow chilli. 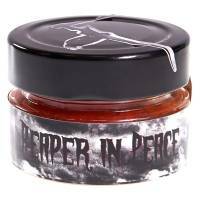 This hot chilli sauce made with the world's hottest chilli, the Carolina Reaper. The Latte is a chilli sauce made with 100% jolokia white chilli. 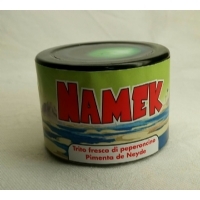 The Namek is a chilli sauce made with 100% Pimenta Da Neyde chilli. 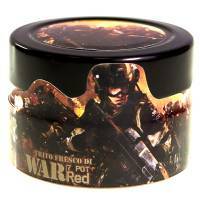 This hot chilli sauce is made with 100% 7-Pot Red chilli.